This three way cross is a descendant of the legendary Master Kush, the even more legendary Hindu Kush, and Montel’s Pride. It’s indica-dominant, but the exact ratio of sativa to indica isn’t clear. 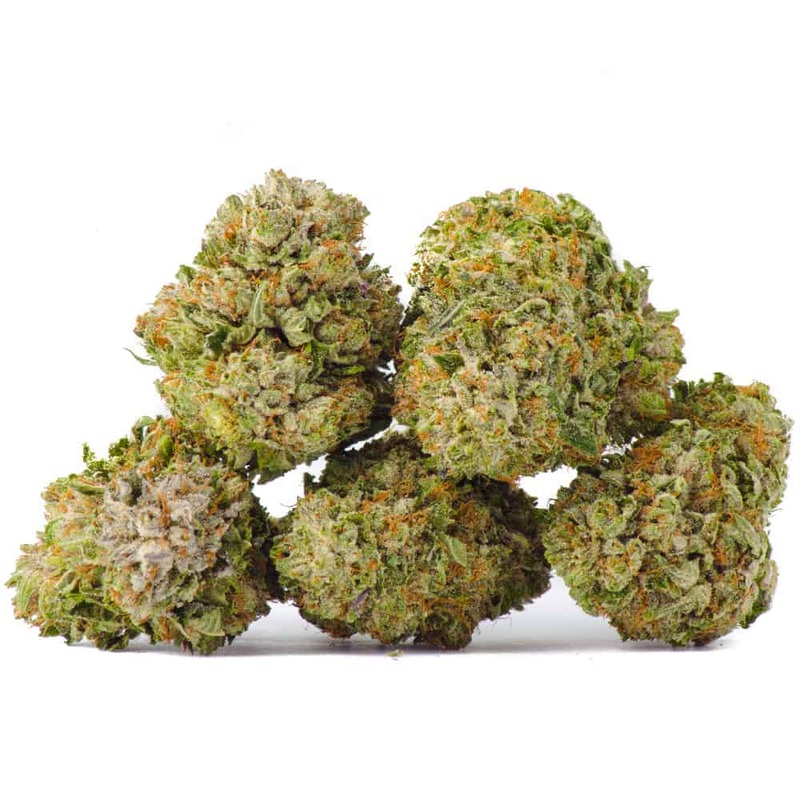 Rainbow Kush is a very potent medical selection for the treatment of anxiety, chronic pain, stress, depression, fatigue, nausea, and muscle spasms. The indica genes propel the high in this strain, which comes with a deeply calming body buzz balanced by happy, focused cerebral effects. Rainbow Kush produces green and purple nugs with red hairs; its smell is Skunky and Kushy with notes of pine, while the flavor is reminiscent of pine trees.